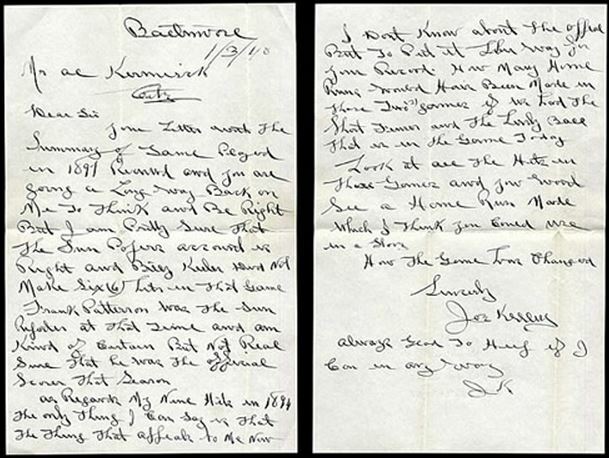 This entry was posted in Baltimore Orioles, Baseball, Baseball History and tagged 19th Century Baseball, Wee Willie Keeler by Jackie, The Baseball Bloggess. Bookmark the permalink. Perhaps you should consider changing your moniker to Baseball Sleuth and Bloggess? Thanks for another interesting baseball history tidbit. Holy mackeral, that’s some fine tasting research. Fascinating details. The news reports of games back then were so beautifully told, with just the right amount of editorial comment and flowery hyperbole. But, since there was no TV or radio, the reporters also had to relay the game, play-by-play. And, isn’t it wonderful to relive an old game in your head? 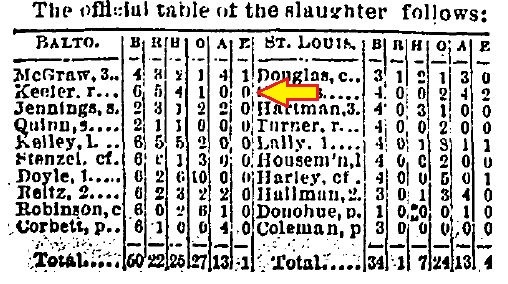 That game in 1897 was sort of a nothing game — the Orioles were battling for #1 in the league, but St. Louis was horrible. It should have been the laugher that it turned out to be. But, still … man! Double steals, scoring on wild pitches, all sorts of hitting (but not a single home run). What a game. P.S. I love Gerardo Parra and I never want to give him back. Plus, he did the Wave with the fans at a game that I was at last month. I put the photos up to prove it. I’ve never seen a player do that before. I won’t even do the wave at games. But, I thought it was sweet to see him do it — if a bit odd. And, I love his spirit. Can we keep him? Done! I will trilllllllll so happily that it will take 20 seconds just to get through it. Can you just imagine what they were dong AFTER that game! i think having a great re-tell of the game and a couple of brews! Wonder what the box scores were in their re-telling! Thanks for bringing it back to life! Yes, Keeler was a very straight arrow! I’m impressed that you found all this. 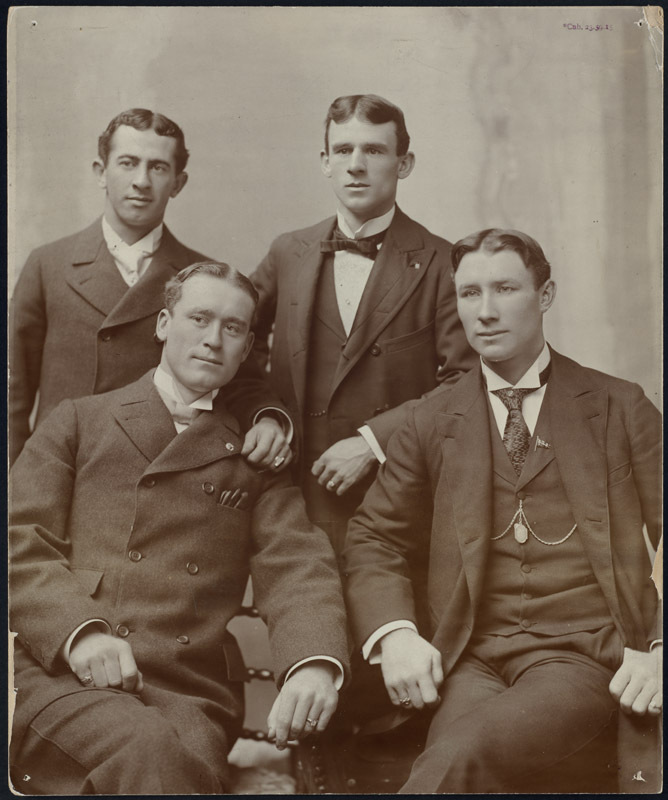 Maybe we need to raise all these ballplayers from the grave and have a replay, you know, to set the record straight. Wouldn’t that have been an awesome game? 22 runs and not a single homer. Double steals, scoring on wild pitches! And, fewer than 2,000 at the game … we would have had great seats! Sometimes I read these old recaps and think … what I wouldn’t give to have seen just one of those games from the 1890s. Excellent follow up! In addition to Baseball Almanac, my “go to” source lately has been Baseball Reference. Both sources show him with 239 hits that season. So they are either both wrong (doubtful) or both right but attribute additional hits to make up for the shortage reported by The Sun. I have a couple other sources, although one is still in a packing box, as I moved this week. Ill try to find it today. Fear not, I think your first story was correct. This post just adds extra spice! 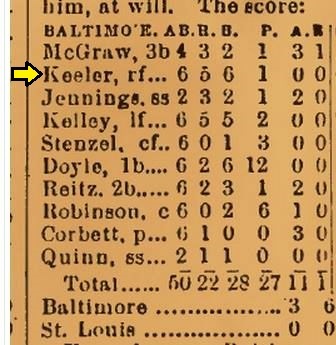 I believe now, based on the new information, the official record from the Baltimore Sun, Joe Kelley’s letter, and some discussion by other SABR members, that Keeler did not go 6-for-6 that day. I’m with you … I am very confident of Baseball Reference’s stats, too. What a wonderful resource! Oh I wasn’t referring to Ichiro’s record. I meant that if two sources both report him with the same number of hits in 1897, and both credit him with 6 hits in that game, they are either both right or both wrong. No I am going down rabbit holes this morning. I know baseball reference has game by game lines for hitter (I’ve looked up my blog site’s namesake, Ed Kranepool, before) but maybe not going back to 1897. Then again I am just on my Kindle on my porch with coffee this morning, too lazy to actually get my laptop! Does Baseball Reference note his 6-for-6 game? I couldn’t find that, but may not have looked in the right place. Let me know if you see something on there. Baseball Almanac does have him on their 6-for-6 list. I’m pretty confident that he did not go 6-for-6 that day based on the official score from the Baltimore Sun. I’m guessing his total hits that season was compiled from the official scores of games, so is likely correct, as it would have used the 4-hit total from the Sun. That the 6-for-6 game is not mentioned in SABR materials or in the Hall of Fame’s induction also leads me to believe that they were not confident of it either. Looks like BR has game by game only back to 1914. Slackers! His obit in the NY Times does reference his 6 for 6 game though.